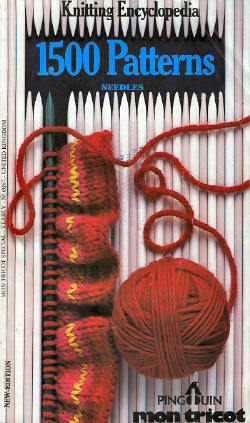 A rare book with coloured illustrations and instructions to use and learn as a reference guide for knitting patterns. Very good condition with slight bending of upper right corner pages. As to the main theme of this book, The Patterns, they are classified by categories, with group of multiple variants, and becoming progressively more difficult as you go. This should answer everyone’s needs.